This regular section of our bi-monthly two-day auctions is avidly followed by collectors, traders and individuals. Expertly curated and catalogued by our valuer, Ken Payne, it has grown in strength and volume over the past few years. 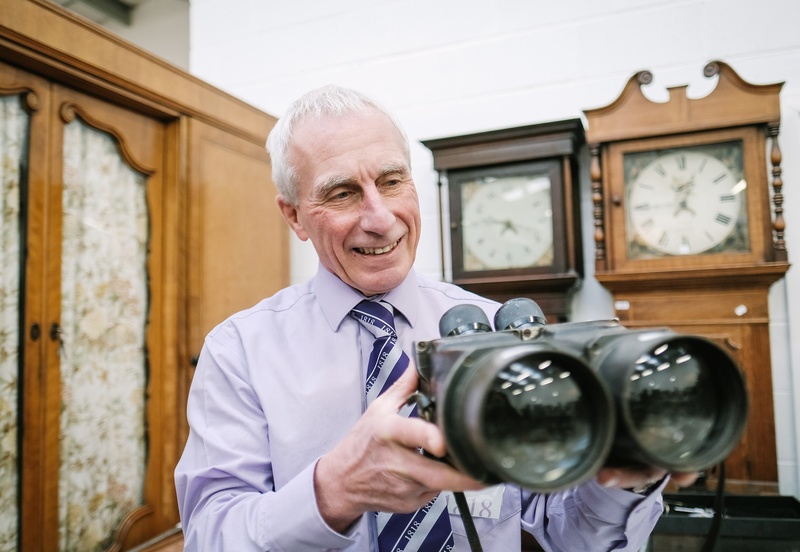 It’s not unusual to find short queues in the saleroom during viewing as prospective buyers wait to browse the lots on offer – but Ken always has a tale or two to keep everyone entertained. Postcards became popular at the turn of the 20th century once Royal Mail gave publishers permission to sell them. Scarborough was the first British seaside town to appear on one. By the 1900s they were used for a range of communications – the equivalent of today’s social networking. One hundred and fifty years on they are still a familiar sight in shops and earlier examples have become highly collectable. A personal passion of Ken’s, his reputation for attracting high quality postcard collections and rarities is well deserved. 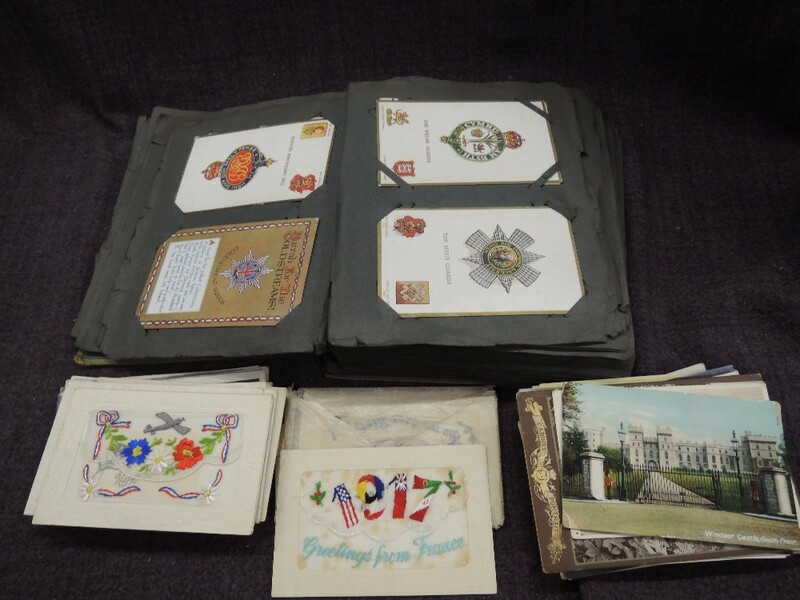 The sale of a single owner collection of 30,00 postcards from the 19th and early 20th century sold for £25,000 in our postcard auction and set a new record for our auction house. 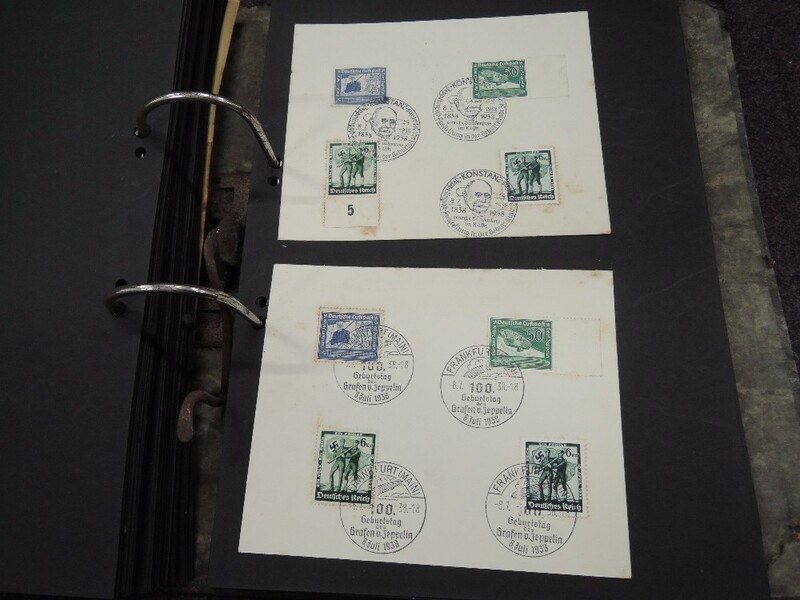 Among the stamp auctions, you can expect to find world and GB albums, first day covers, and postal franked postcards, such as 1938 German examples, which appeal to collectors of postcards and to collectors of post marks. 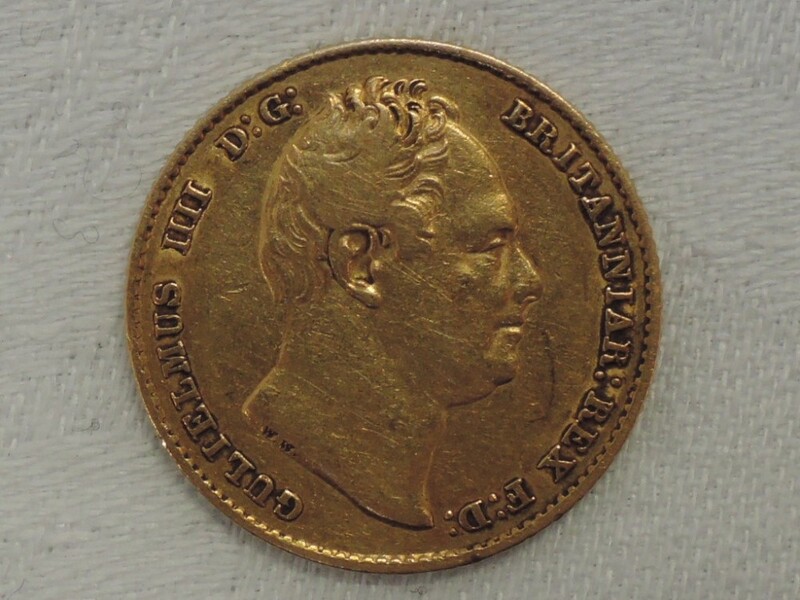 Sovereigns continue to achieve the highest hammer prices in our coin auctions, and Ken regularly has examples from the reigns of William IV, Victoria, Edward VII, George V, George VI & Elizabeth II. 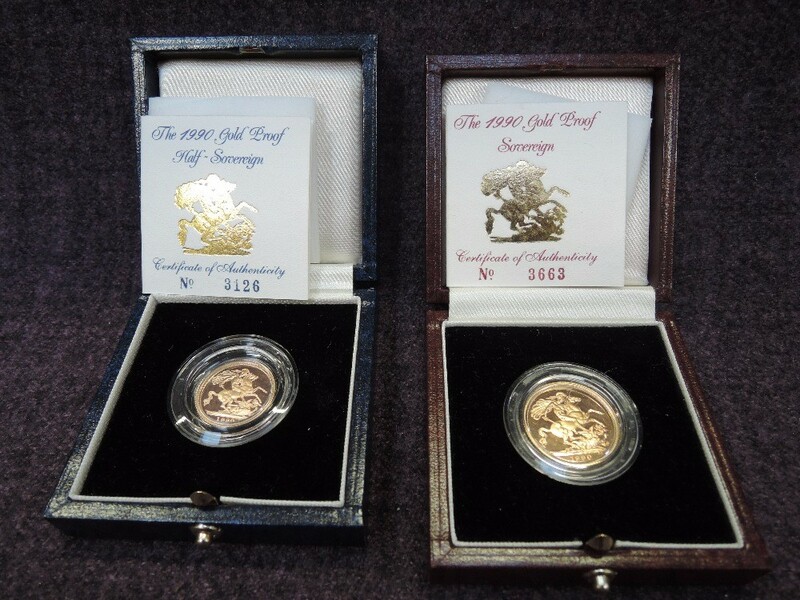 You’ll also encounter boxes of mixed coins and notes from GB and worldwide in this section, including un-circulated examples. Do get in touch with us if you are interested in selling items within this section. We have a very enthusiastic and engaged audience of buyers, and we also reach international buyers through our online auction platform and digital marketing.